At My Random Family Blurb, we love to spoil you, our readers! As a thank you for your support during our change into a family, we're giving you another chance to win! 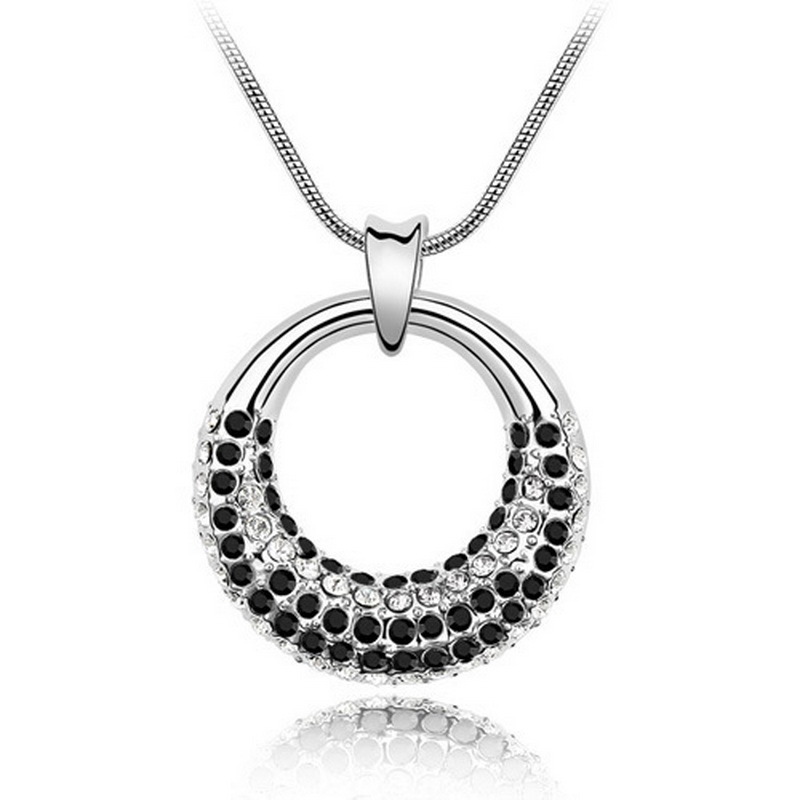 This time, we have a beautiful Black & White Swarovski Elements Necklace up for grabs. We're going to make you work for this one though, and you will need a Twitter account to participate, as you need to complete ALL of the Twitter follows and the tweet in order to be entered into the competition! There will be additional, optional entry routes too - but when you go to the Rafflecopter app below, all the mandatory entries you can see, MUST be completed in order to enter. Want even more chances to win? 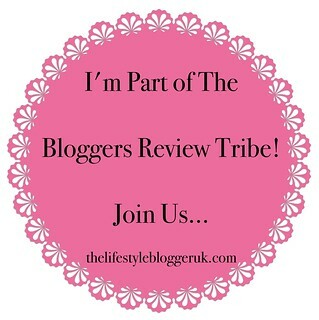 Visit our MRFB Competitions page! - Winner will be notified on 01/08/2017 and has 7 days to contact me with the address & phone number or a new winner will be chosen. Prize will be despatched within 30 days of receiving the winners details. 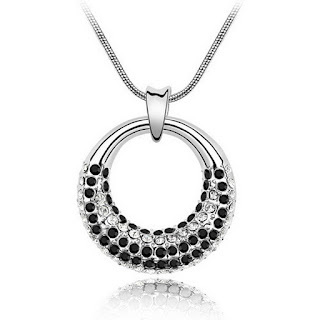 I'd keep it for myself as I only wear silver jewellery and love the black contrast within this necklace! I'd have to be selfish and keep it for myself, it's gorgeous! It would be for myself -some one has to treat me!! I would keep it for myself as I never get treats! Looks so nice I would keep it for myself. I would love it but I expect my daughter would borrow it! I would keep this beauty for myself. I would keep it for myself, I don't really have any nice jewelry. I'd give this to my partner, we always do random gift swapping! Keep it for myself because I love it! I would give this to my mum it would be perfect for her. I would keep it for myself, its very rare I get something myself and this is just lovely. I'd give this to my girlfriend. I won this, I would give it to my mum. Thanks for the lovely giveaway. I would keep it for myself - I love sparkly crystal jewellery! I would keep it for myself. I love it. I would keep this for.myself as I've never had anything so beautiful. it's stunning! I think I would give this to my Mum as a special treat! I'm torn between giving it to my daughter and keeping it myself. Maybe we would share it.